What are the responsibilities of the controlling entity? How do you define controlling entity? What steps must be taken to make sure a rigger is qualified? What documentation is required? Is “certified” synonymous with “qualified?” What implications does this interpretation have for employers? What steps must be taken to make sure a signalperson is qualified? What documentation is required? Throughout the conference, industry professionals will also learn about OSHA’s new designations for personnel, such as lift directors, site supervisors, riggers, and signalpersons; hazards related to crane operation and how to assess them; and the crane technology and design advancements to meet current crane standards. Additionally, vendors from a variety of professional organizations, including Event Partner North American Crane Bureau, will be available to answer questions about complying with the upcoming OSHA crane regulation and overall crane safety. Multiple facets of the Crane & Rigging Conference has been developed to help crane owners and users understand the OSHA crane regulation before the November 2014 compliance deadline. 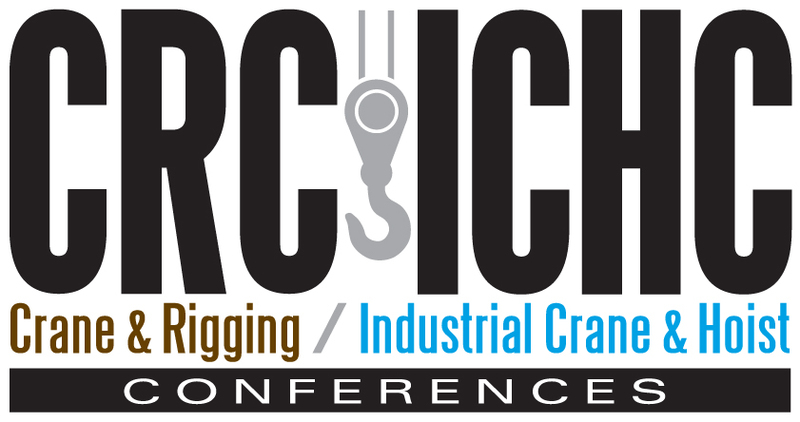 To view the complete agenda and register for the Crane & Rigging Conference, visit www.craneandriggingconference.com/crc-ichc. Join the discussion on MCMEvents LinkedIn page.